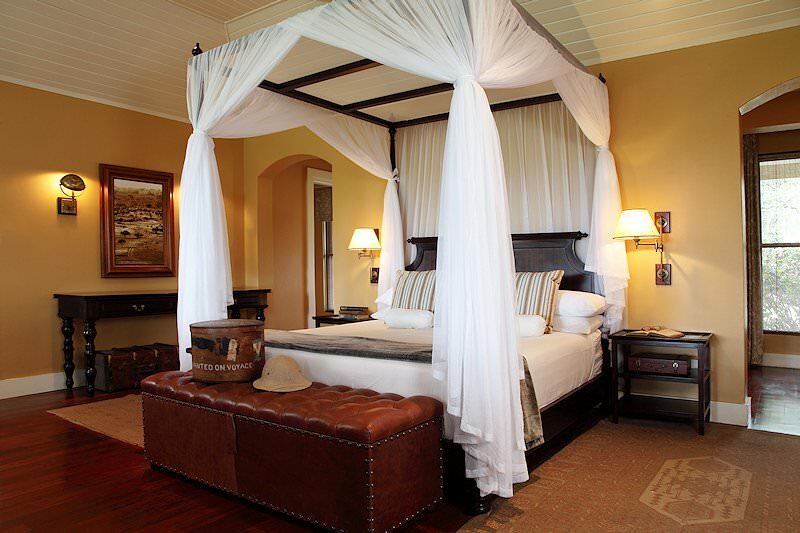 A safari that blends the finest safari areas in South Africa with the cream of the crop of safari lodges. Upon arrival at O.R. 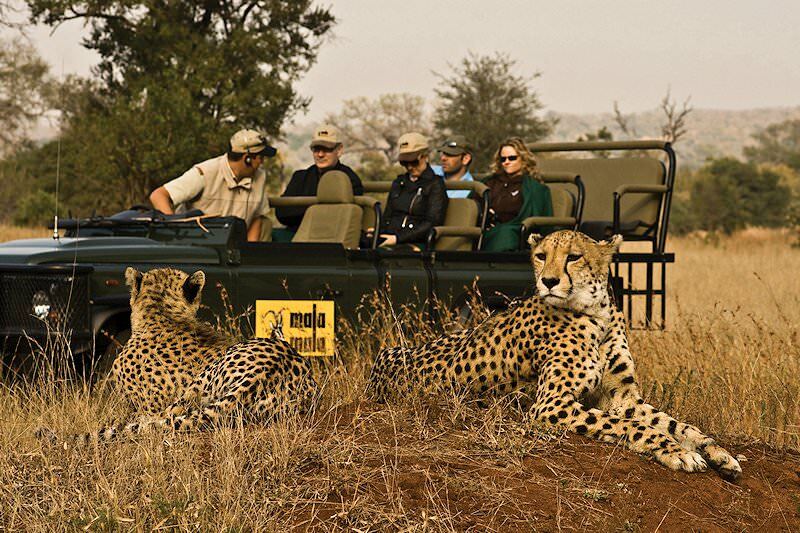 Tambo International, guests are met and assisted in transferring to a flight bound for Skukuza, where they are met and transferred to Mala Mala Private Game Reserve. The legendary birthplace of eco-tourism in South Africa. 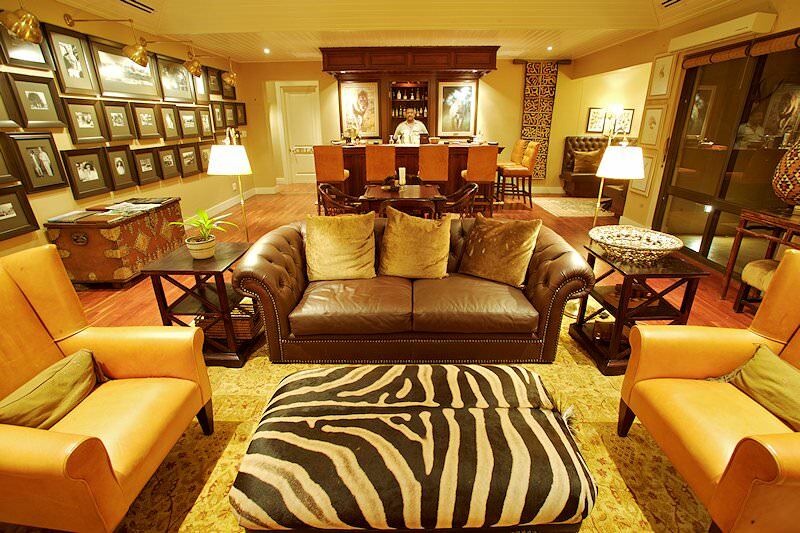 Mala Mala offers some of the finest game viewing opportunities on the African continent. The late afternoon is devoted to a first open 4x4 game drive in this remote corner of Africa. 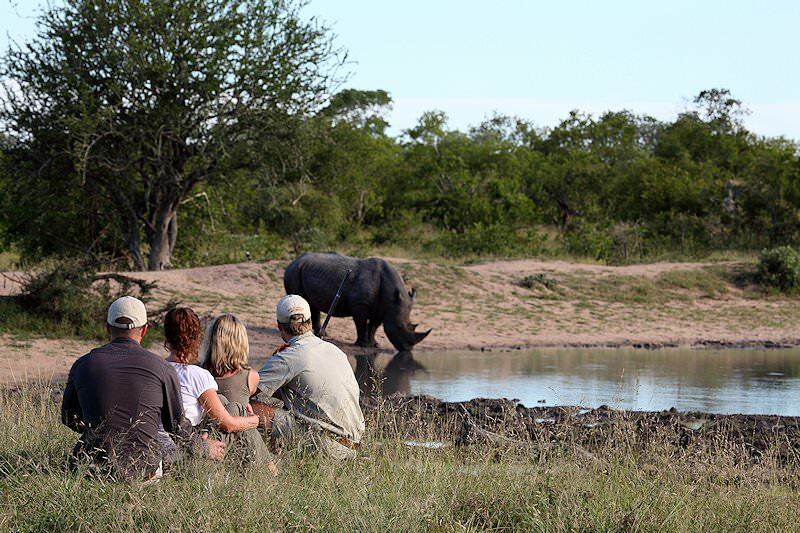 Potential sightings of the Big Five are sure to add a measure of a thrill to your first-afternoon safari. On these two days of your safari, the early mornings and late afternoons are dedicated to open vehicle safaris. 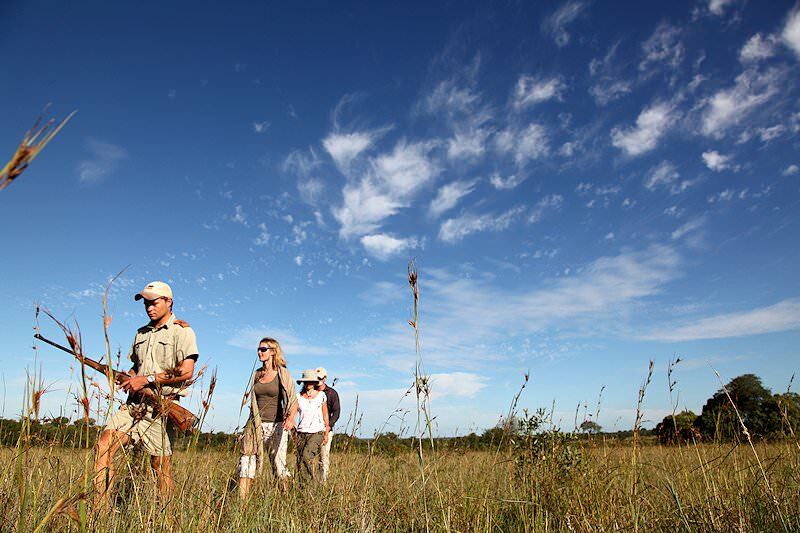 Endless expanses of savanna that stretch to the horizon provide the backdrop for exciting wildlife interactions led by a knowledgeable local ranger. 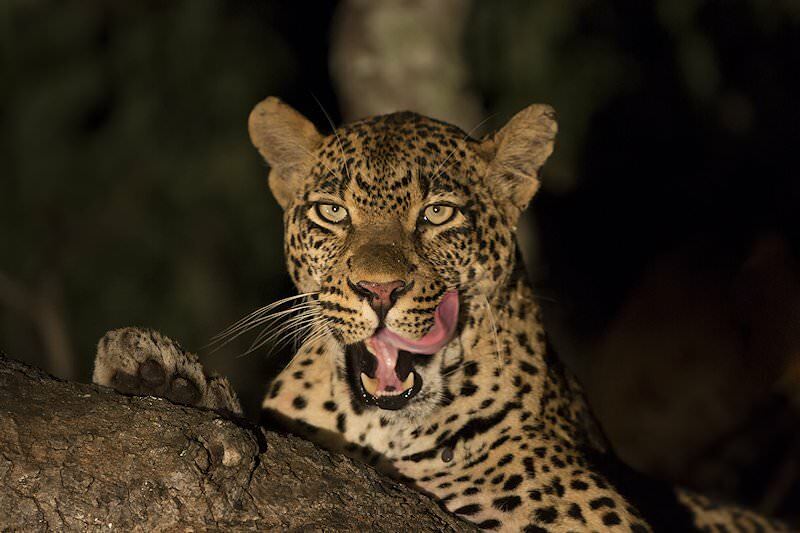 Two of the day's highlights are sure to be the morning coffee enjoyed in the bush and experiencing a sunset over the African wilderness during the last magical moments of the day - the taste of your favorite drink enhanced by beautiful natural surroundings and the songs of a kaleidoscope of bird species. 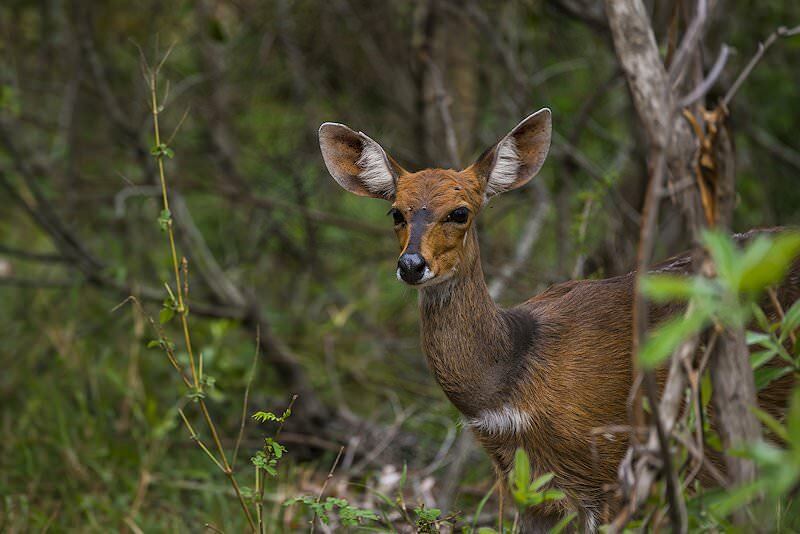 Mala Mala is the largest private reserve in the Greater Kruger National Park, and arguably the finest safari reserve in South Africa if the quality of game viewing is your most important concern. 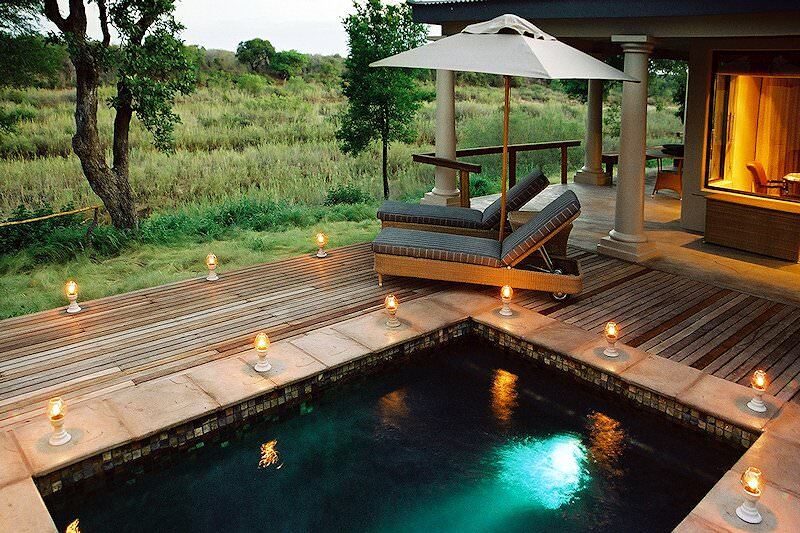 The reserve is almost twice as large as the second largest private 'Big Five' reserve in the greater Kruger National Park. A last morning game drive in the Mala Mala Reserve is followed by a transfer to Skukuza airport. 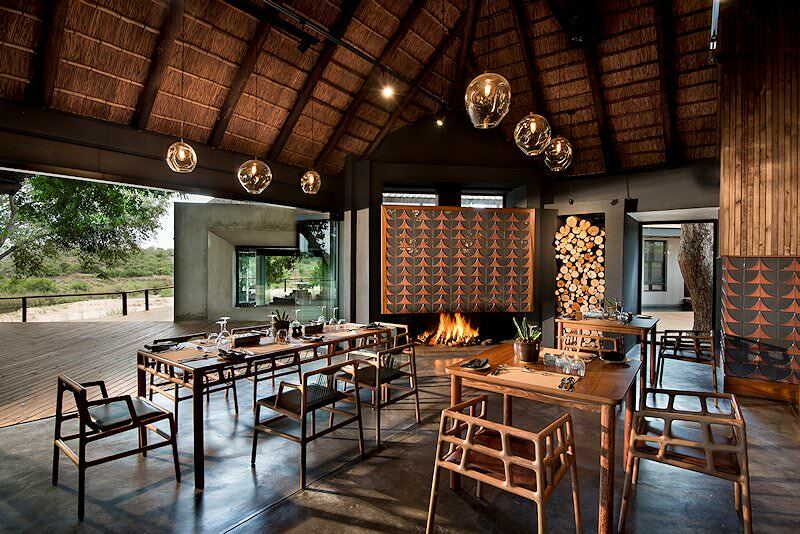 Once there you’ll be transferred by road to your next safari lodge destination, heading first north and then due east to the N’Wanetsi locality and Singita’s private Kruger concession. 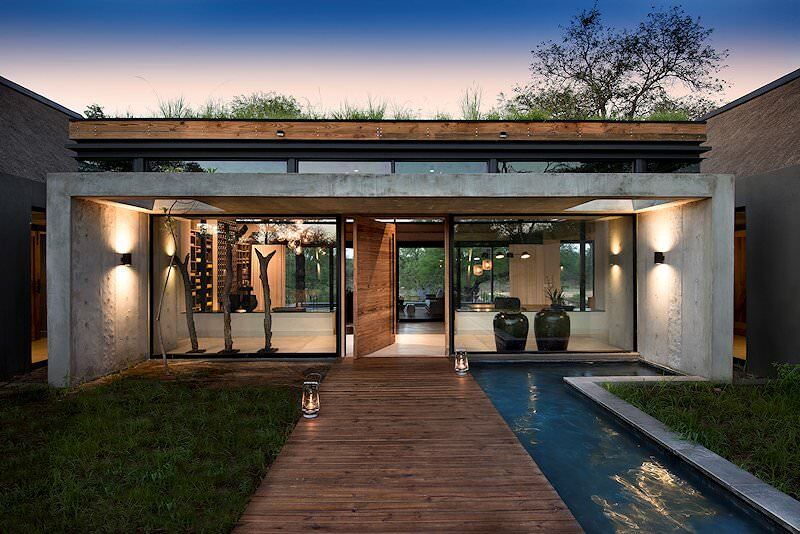 You’ll be warmly greeted on arrival, and after a welcome drink and short orientation, you’ll be shown to your luxury suite. 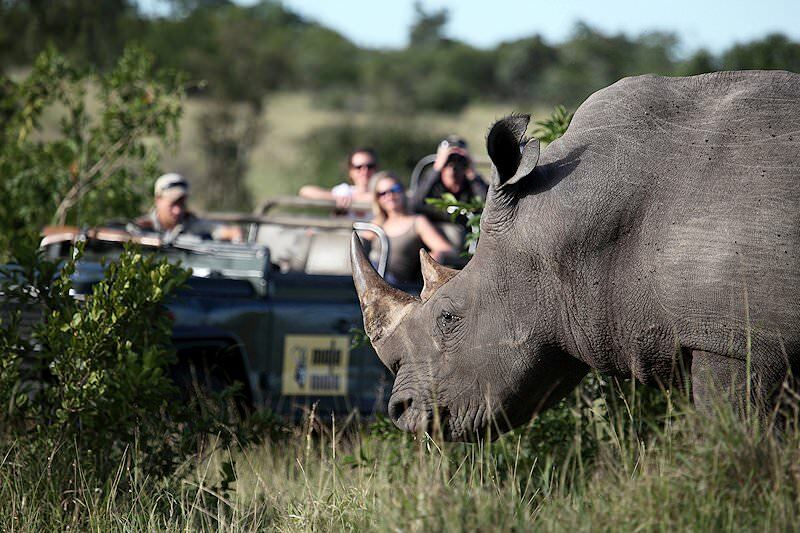 Following lunch and some time for relaxation, you’ll enjoy your first exciting afternoon game drive on an open 4x4 vehicle under the guidance of an expert ranger and tracker. You’ll enjoy daily activities for the duration of your stay at Singita, including open 4x4 game drives, guided nature walks, mountain bike rides and archery. 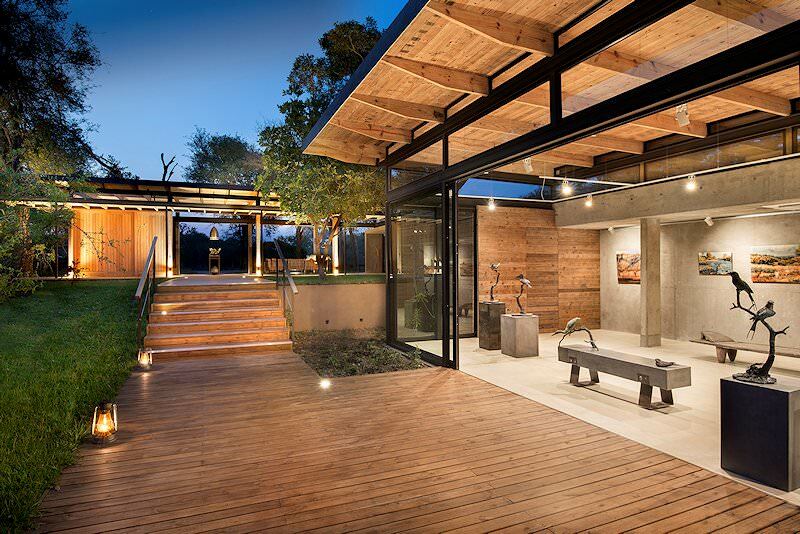 For those who prefer a little pampering, their excellent spa treatments should not be overlooked. A community village visit is also an interesting activity you might consider. Above all else, you’ve traveled to this remote corner of Africa for the wildlife. You won’t be disappointed. The combination of a luxury safari lodge situated in a remote but densely populated wildlife area makes for perhaps the most exclusive safari experience on the continent. Game drives at Singita are conducted using late model vehicles carrying a maximum of just six guests, guaranteeing a ‘window’ seat to every passenger. Very close wildlife encounters are all but guaranteed. 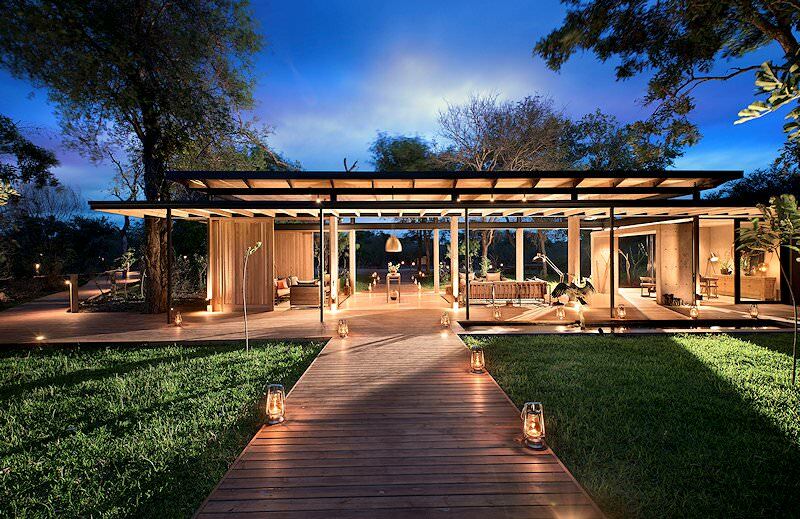 Singita’s 13,300-hectare concession is prime African wilderness, arguably the most exclusive in the Kruger National Park and certainly one of the most densely populated. The Sweni, N’Wanetsi and Machinyeka Rivers - as well as several permanent waterholes in the district, are a lifeline in an often harsh and unforgiving environment for thousands of animals including large families of elephant, herds of buffalo as many as a thousand strong, and hippo, hyena, white and black rhino, cheetah and sable, a rather rare sighting in Kruger. Predators – especially lion, are frequently encountered. 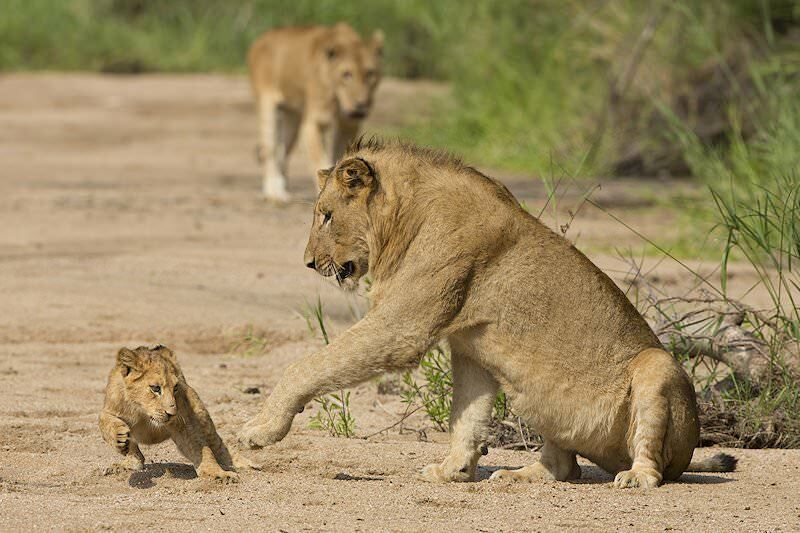 The internationally acclaimed ‘Lion Army’ documentary was filmed in this region of Kruger and the now-famous mega-pride - as many as thirty-five animals makes the Singita concession their home. In recent years at least two white lions were observed here, a very rare occurrence indeed and only ever recorded in the central Kruger and adjacent Timbavati regions in Africa. 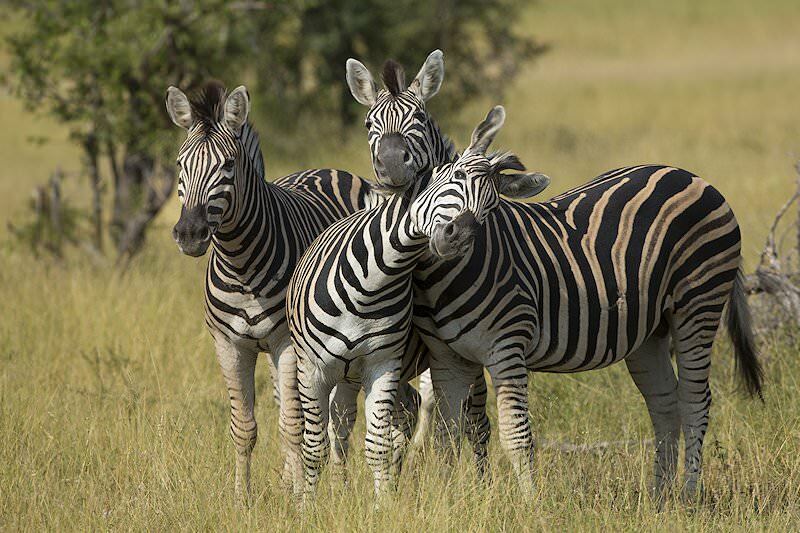 These mega fauna, are of course not the only animals living here and sightings of impala, zebra, giraffe, warthog, waterbuck, nyala and wildebeest occur frequently. African wild dog, once uncommon, are now recent additions to the predator hierarchy and are sometimes spotted. As the saying goes, “all good things must come to an end”, and unfortunately on this day you will be enjoying a last morning safari in the African wilderness. 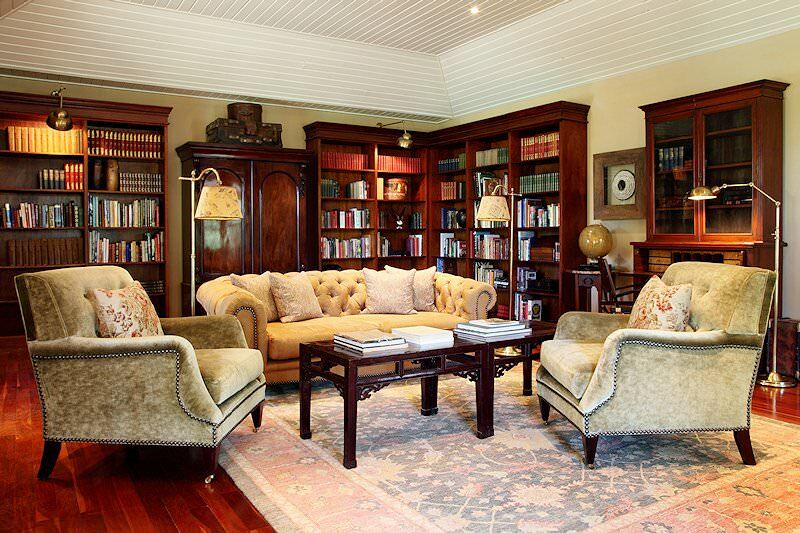 Breakfast is followed by a short flight to Johannesburg, where your luxurious Kruger's Finest Fly-In Safari ends. Botswana's diverse safari areas range from the Okavango Delta to the Central Kalahari. 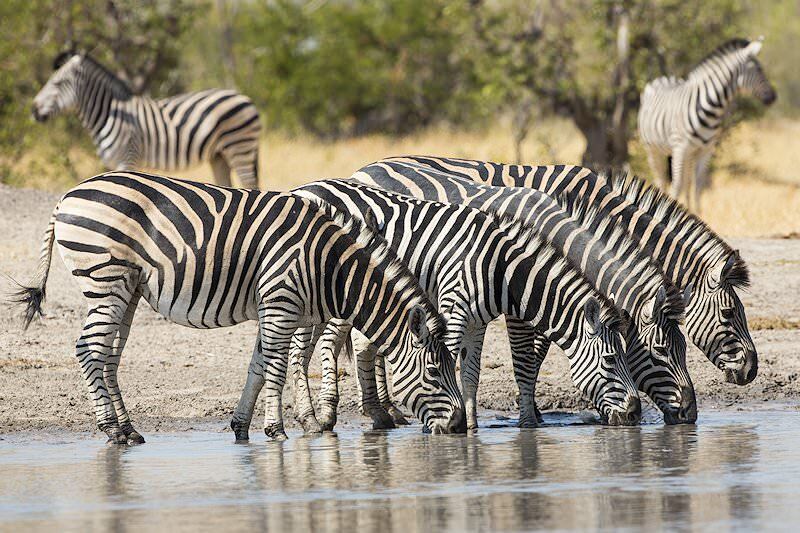 Namibia is a vast desert country that hosts a startling amount of wildlife. 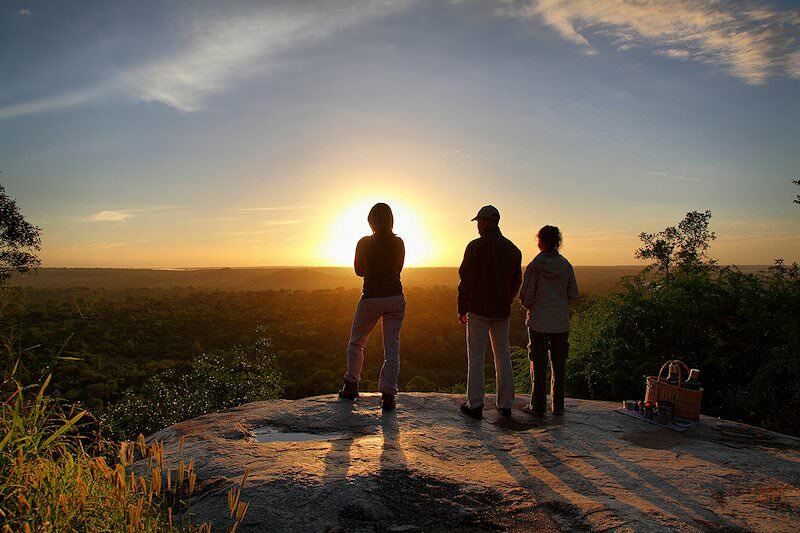 Zambia's wilderness areas are cumbersome to reach, but offer superb safaris. Zimbabwe's top safari destinations include Mana Pools & Hwange National Park. Mozambique is a spectacular coastal country with a 1000km Indian Ocean coastline. 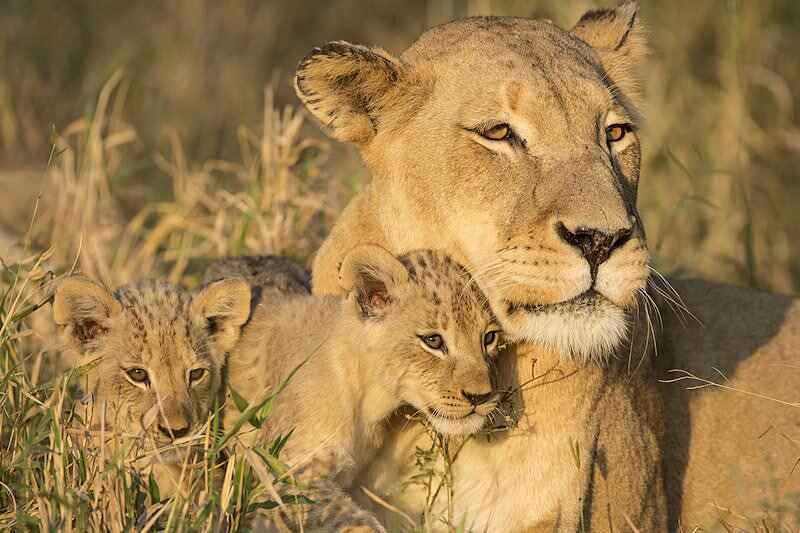 The Kruger National Park is South Africa's supreme safari destination, unparalleled in its diversity and ability to cater to a range of travelers. Our luxury safari packages are particularly appealing for their inclusive nature, from your meals and activities to flights and transfers. The Big Five occur widely across South Africa's wilderness areas, including the Greater Kruger, the wilds of the Eastern Cape and Zululand. 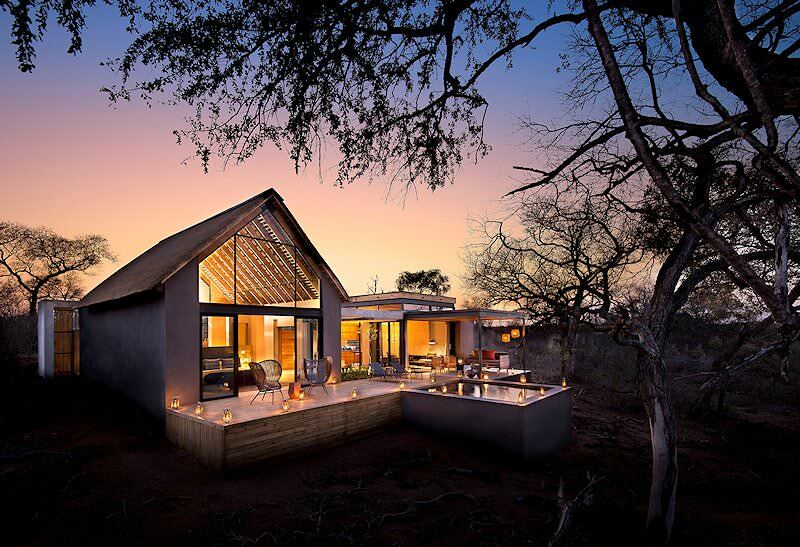 The African lodges included in our packages range from basic tented camps to lodges equipped with every creature comfort imaginable.